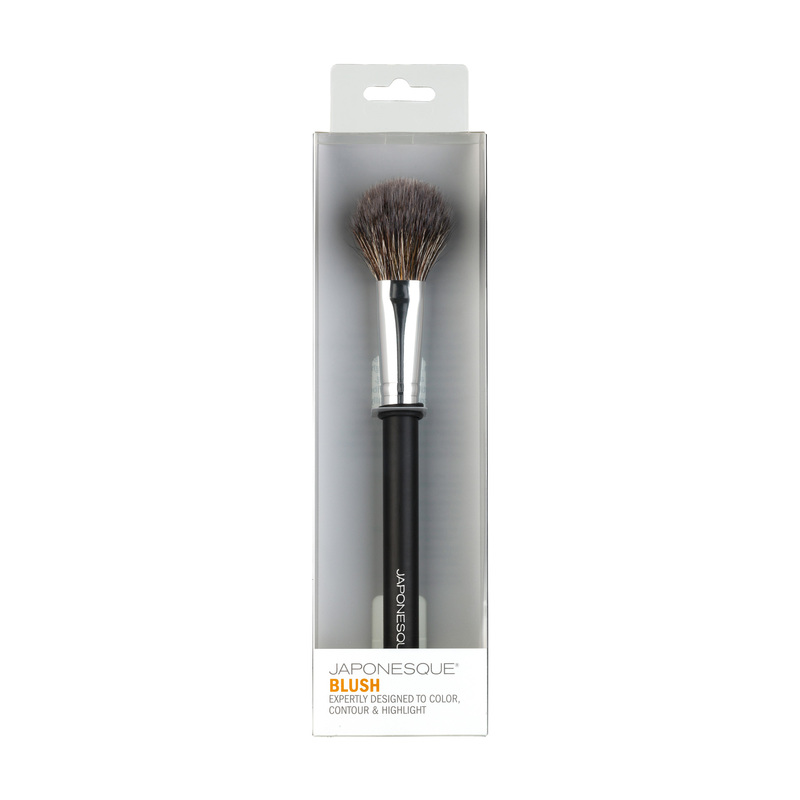 The JAPONESQUE® Blush Brush is an essential tool for applying blush and bronzer for a glowing complexion. Ideal for highlighting, contouring and blending, the natural and synthetic blend of hairs gently distribute color beautifully with minimal effort to create a natural, diffused, clean color. 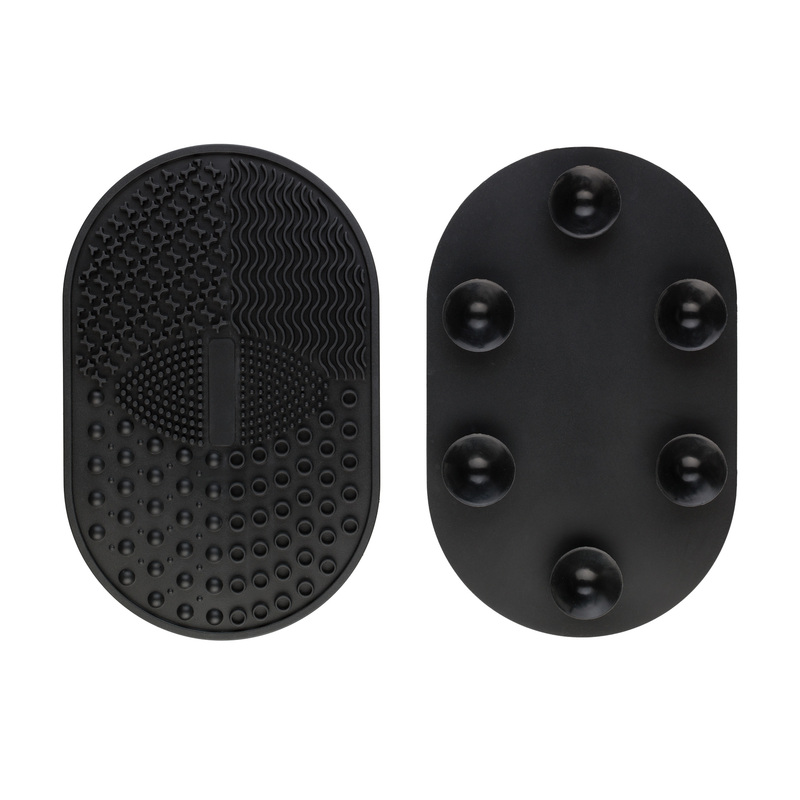 The blend of natural and synthetic fibers offer a perfect balance of smooth, exquisite application and easy maintenance. 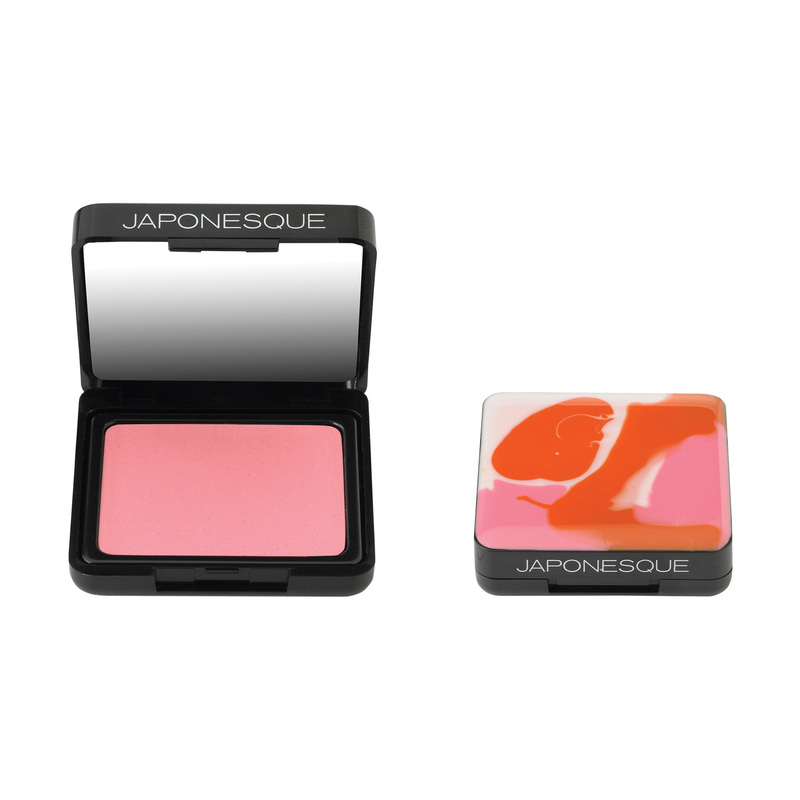 Ideal with JAPONESQUE® Blushes, Highlighters and Bronzers. For best results first use JAPONESQUE® Primer and Foundation. Swirl color on apples of checks for a glowing rosy effect. 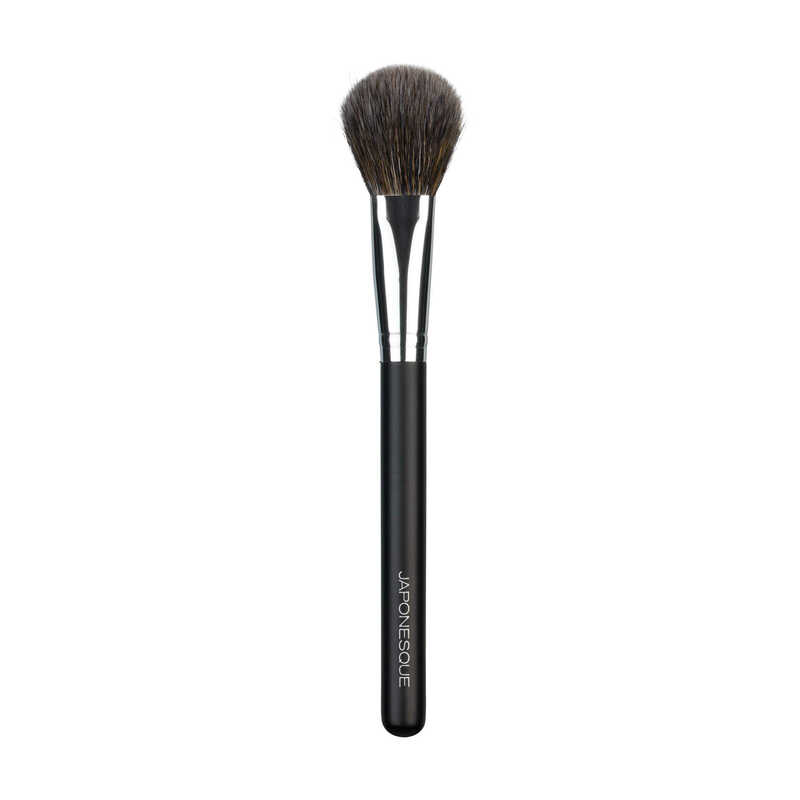 Brush bronzer under cheekbones to contour and define. 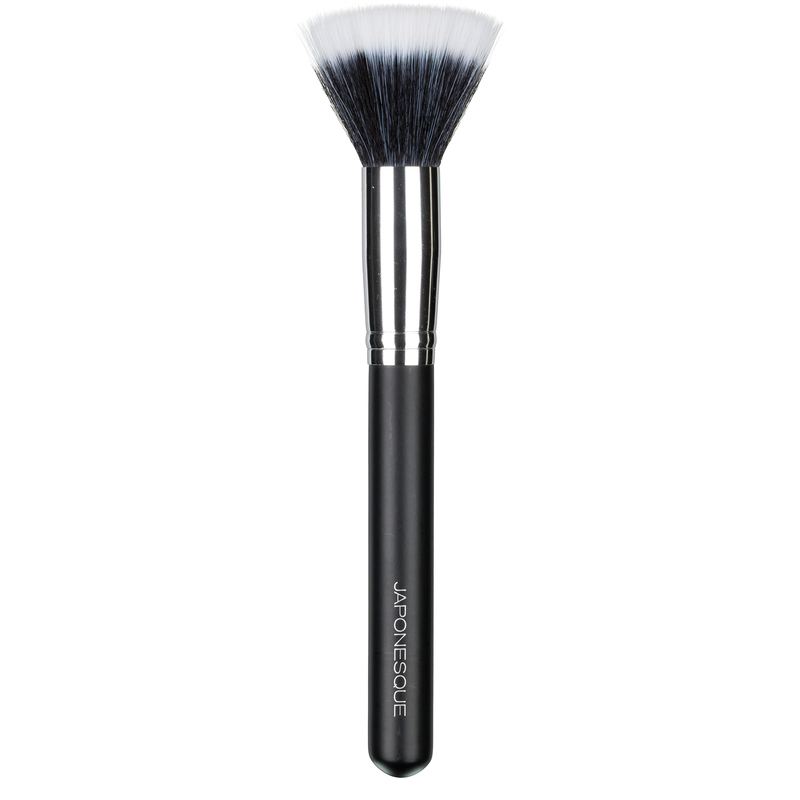 This brush is so soft and applies a smooth and even application! 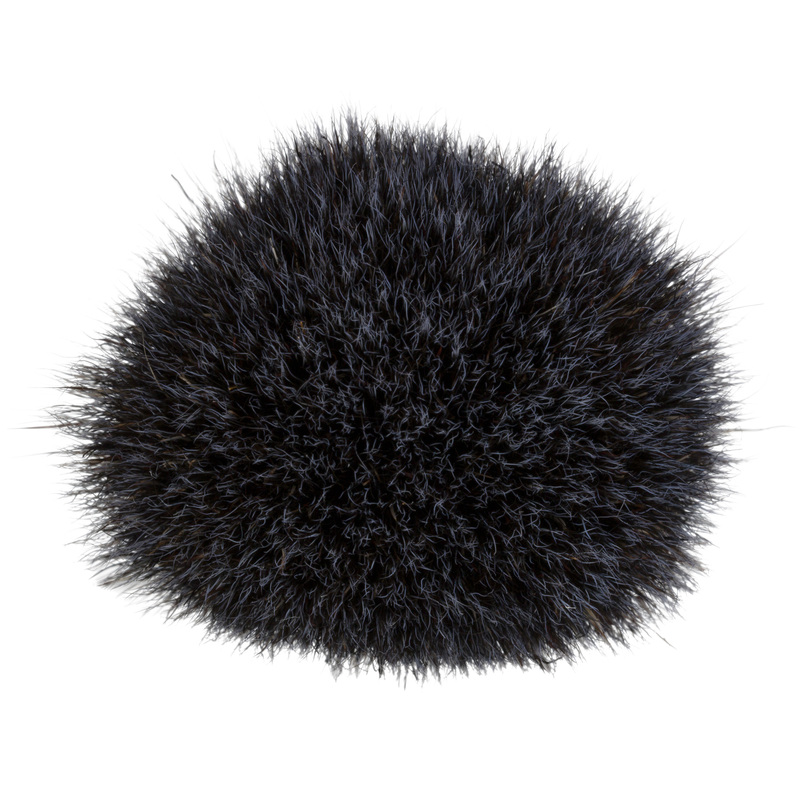 I had their blush brush prior that was all natural hair, but i like this new type of hair that is blended. I think it works better for applying my blush and highlighter. Only thing is, I wish it had a longer handle.